I strongly believe every writer should maintain a Submission Log which lists item submitted, to whom, date sent, response, and comments. A Submission Log can encourage your writing career. Fifteen years ago I set a goal of being published within two years. First I honed my writing skills in a critique group, and after a year begin to submit short stories, articles, and queries, at least three times a month. Months later I started to receive my first successes: “nice” rejection letters. Sounds odd, but a personal rejection instead of a form letter or no response at all makes kind words about my writing or a comment that this story was not quite right for their magazine, but I should submit again meant my writing was improving. These encouraging replies were noted in the comments section for that submission and were highlighted in green. One month short of my two-year goal to be come published, freebie magazine bought, yes BOUGHT one of my short stories. I was ecstatic. SOLD this was noted in the comment section for this editor along with $100 which I highlighted in green. Now I could mention in my query letters that I had been published by Delectable magazine. My next step: develop a writing resume. A writing resume increases your chance of being published again. Editors note if you have been published previously and are more willing to take a chance on your work if you have. I had a memoir I wanted published, but being unknown, I knew I needed a strong writing resume. For the next five years I devoted my time to writing that memoir and getting published in as many different places as I could. The items highlighted in green in my submission log increased. 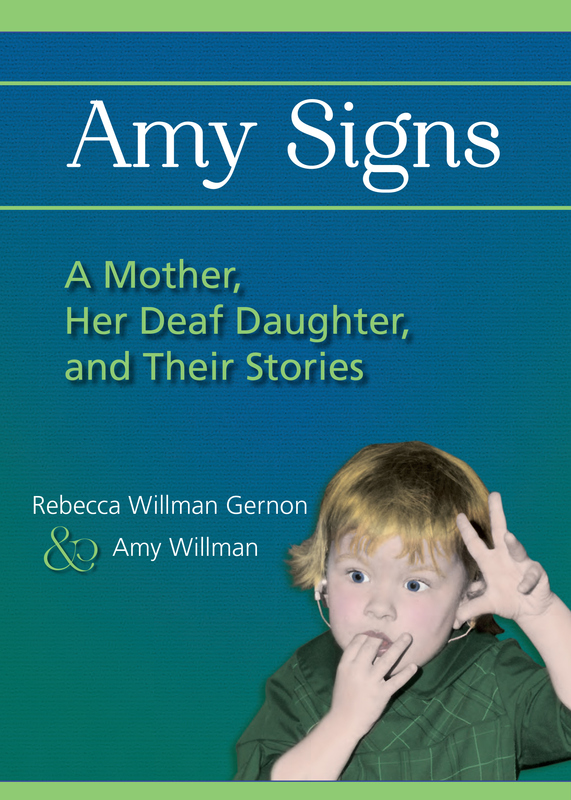 In 2012 the memoir my daughter and I wrote, Amy Signs, A Mother Her Deaf Daughter and Their Stories was published by Gallaudet University Press, a traditional publisher. Many lines in my submission log were green that year as I added comments every time I had an article published about the book, had a book signing or speaking engagement. After promoting Amy Signs for a year, I spent the following year writing a novel. Time marched forward. I realized a few months ago I have had nothing published in the past four years. During this time I had queried more than 100 agents and publishers, none wanted my novel. I was sliding into a pit of despair. Then I remembered there were editors in the past who liked my work. I scanned through my fifteen years of submissions in a computer file and discovered sixteen editors who liked my work and wanted to see more of it. I set a goal. Within the next six months, I will submit a short story/query letter to each of them. If your memory is like mine, similar to Swiss cheese, and you do not want to maintain a huge paper file that will quickly become disorganized, keep a submission log in a computer file. Reading my Submission Log gave me a list of editors who had given me positive feedback in the past. I feel encouraged, hopeful even that I will be published again. 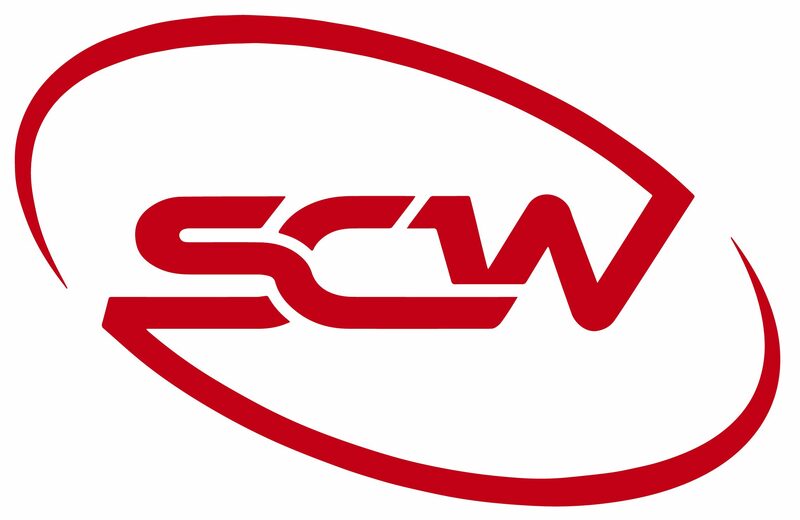 Start your Submission Log today. You won’t be sorry you did. And . . . keep writing. A resume is developed one published article at a time.